Move stuff around. 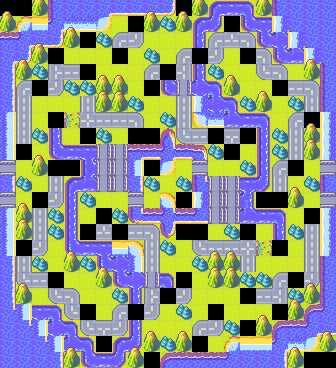 Map is more boring now but less rushable. This is one of my favorite bands, thank you for linking that video! if they were reduced to 3 instead (either the top left or bottom right one I think). But yeah, cool map. 8/10.